Catch everyone’s favorite little red-headed orphan who makes it with the help of a scruffy dog and a caring millionaire. 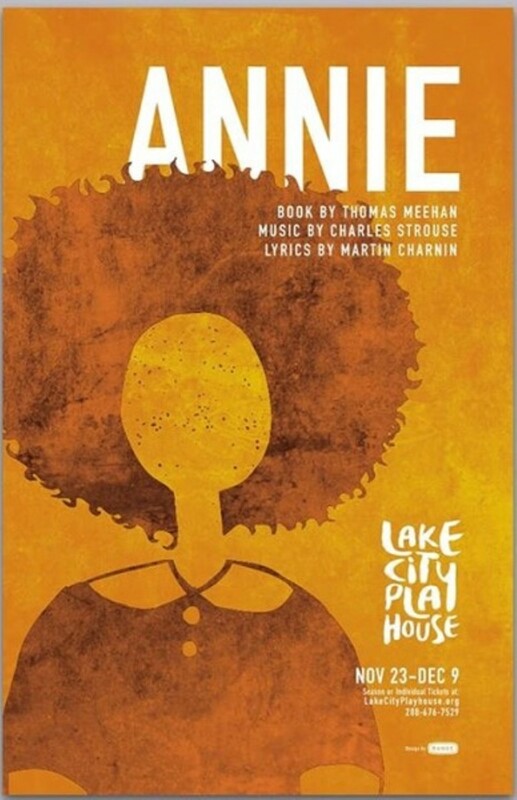 Lake City Playhouse’s production of musical classic Annie is sure to melt your heart with beloved showstoppers like “It’s a Hard Knock Life” and “Tomorrow.” Based on the Little Orphan Annie comic strip by Harold Gray, Annie the musical is a worldwide phenomenon that’s won seven Tony Awards, including Best Musical. Head on over to Coeur d’Alene for a show that will leave you with the songs stuck in your head for days afterwards.